Here is a tool that might come in handy for a lot of people. 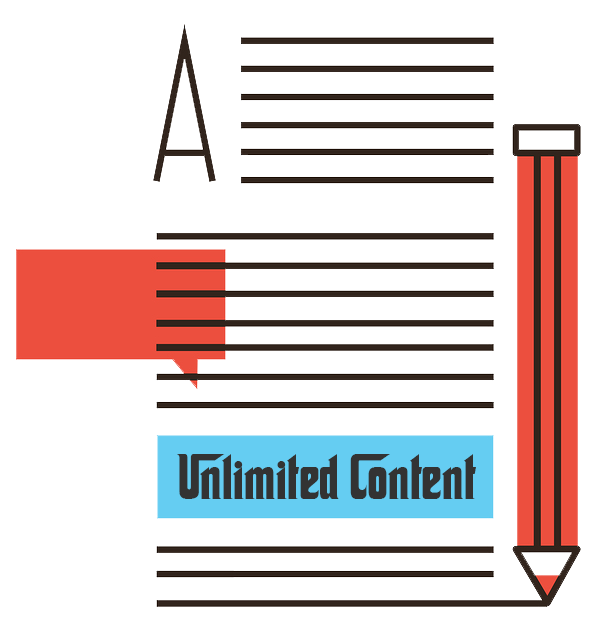 Article generator pro is a platform that automatically generate contents in the form of articles, essays or blog. All the users need to do is enter keywords or topic and the contents will be generated in a matter of minutes. Users can also set for the contents to be inclusive of relevant images and bibliography. Guaranteed to generated plagiarism-free contents. Do you think this completely negates proof of brain? Article generate need to be full profread before using it on your blog, if not you will get whacky machine generated words out together, though it might pass plagiarism checker but will not be top-notch articles.